Another great way to reach our qualified member base. ATIO provides a job offer distribution service which enables employers to contact professionals directly when they want to recruit translators, interpreters or terminologists. 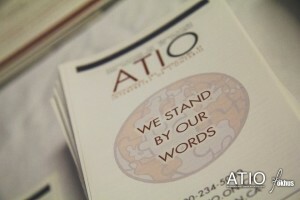 ATIO sends the job offers it receives directly to all its members. 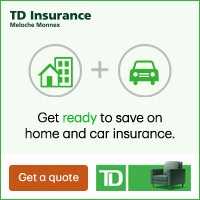 To advertise a job positing to our members in the Greater Toronto Area OR in the Ottawa Region (your choice of one region): $621.50 (HST included). To advertise a job posting to all our members (including the Greater Toronto Area, the Ottawa region and the rest of the rest of the country and world): $950.50 (HST included). When submitting your job offer please make sure that you provide us with either a PDF or Word document and that your logo appears at the top of the page. Please include all contact details and deadline information in the Word or PDF document. We prefer to receive both the French and English version of the posting. Our members are then e-mailed the posting directly. They then have the ability to log-in to their “members only” website to view all active job offers. Please contact the Secretariat by email [email protected] for more information. The Association reserves the right to refuse any job advertisement. The Association requires written confirmation of the type of service requested prior to a mailing. The Association requires a copy of the advertisement ready for reproduction. The Association assumes no responsibility for errors or omissions that may exist in job advertisements. The Association will charge the employer all taxes required by law.